There’s a lot to consider when choosing a web hosting provider. You need to find one that’s reliable, offers excellent performance, fits into your budget, and much more. However, what if you’re also concerned about the impact of your site on the environment? In our GreenGeeks review for WordPress, we’ll share one potential solution! 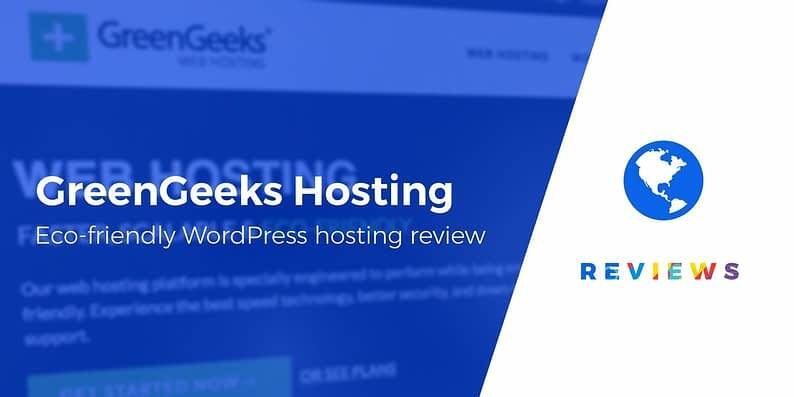 GreenGeeks is a hosting platform that prides itself on delivering eco-friendly service at affordable prices and offers a WordPress-specific plan with lots of features. It’s an appealing option for the environmentally conscious, but you may wonder whether its performance is up to par. In this comprehensive GreenGeeks review for WordPress, we’ll go over everything you need to know in order to make an informed decision about whether to sign up. Let’s take a look! GreenGeeks offers both standard and WordPress-specific hosting options. As its name suggests, GreenGeeks’ key selling point is that it aims to provide an eco-friendly service. It achieves this both by designing its platform to be extremely energy efficient and by investing heavily in renewable energy. This is great news for the eco-conscious. However, it’s also important that the hosting itself is top-notch. This means we need to conduct a thorough GreenGeeks review for WordPress. A one-click install option, to get your site set up quickly. Automatic updates, so your site remains secure and stable over time. WordPress-optimized security features, such as WordPress Protect. Overall, GreenGeeks has covered all the necessary bases when it comes to general and WordPress-specific features. Phone support is available throughout the week and on weekends, and email tickets boast a fast resolution time. As for the live chat, it’s available every day of the year, 24/7. The support staff were friendly and helpful and seemed able to answer our WordPress questions easily. Even better, we got a response within a few seconds each time. If you prefer to figure things out on your own, GreenGeeks also offers a variety of support documentation. There’s a knowledge base with some helpful articles, although it’s admittedly a bit sparse. The detailed website tutorials are more helpful, however, and there’s also a blog you can check out with both informative and instructional content. Now, we come to perhaps the most important section in our GreenGeeks review for WordPress. Excellent performance is essential if you want to provide a quality user experience on your site. Your hosting provider has a huge impact in this area, so let’s see how GreenGeeks stacks up. All of its servers use Solid State Drives (SSDs), which has a positive impact on loading speeds. Its service includes customized caching technology, so pages can be served more quickly. If you really want to improve your site’s performance, you can integrate with Cloudflare easily and for free. As you can see, this provider doesn’t offer much in the way of global data centers. You can offset this downside by using Cloudflare or another Content Delivery Network (CDN), but it still means that GreenGeeks is most applicable for sites with a largely North American audience. Of course, excellent performance in theory doesn’t always translate to reality. So we tried GreenGeeks ourselves, setting up a basic website and testing its loading times. As you can see, the results were mostly good, although there’s a lot of variation between locations. The Stockholm time was excellent, for example, but the San Jose test was surprisingly slow. These response times are very inconsistent, and in some cases very high. Ideally, you want the green line to remain flat (and low) as the number of visitors (the blue line) increases. As you can see, this wasn’t the case in our test. However, keep in mind that this test is a simulation, meaning that while it does attempt to replicate a real use case scenario, it’s not entirely accurate. The huge times reported by Load Impact might be a result of GreenGeeks’ mechanisms for spam protection or other such measures. Still, we’re hesitant to recommend GreenGeeks in regards to performance. GreenGeeks keeps things simple in terms of pricing. There’s a single WordPress hosting plan, which will cost you $9.95 per month (or as low as $3.95 per month, if you sign up for three years’ worth of service). When it comes to WordPress hosting, there are cheaper options, but this is still on the affordable end. Fortunately, GreenGeeks is fairly generous about what it provides with this plan. 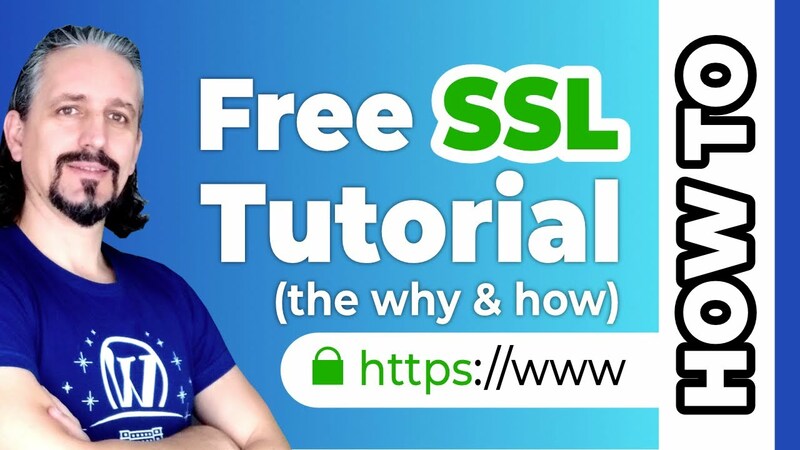 You’ll get space for unlimited data, domains, and databases, access to a free Secure Sockets Layer (SSL) certificate, and quite a bit more. This makes GreenGeeks a flexible service that provides you with everything you need to get started, and offers more than enough resources for small to medium-sized sites. Offers an eco-friendly service that offsets your website’s footprint by investing in renewable energy. Includes plenty of WordPress-specific features. Provides a lot of options and resources for a reasonable price. Performance appears to be inconsistent. Is less suited to sites based internationally because most of its data centers are in North America. Overall, GreenGeeks is an intriguing option if you’re looking for a hosting provider offering something unique. Its WordPress plan is fairly cheap, provides plenty of resources and features, and comes with lots of helpful support. Your mileage may vary when it comes to performance, however, which is worth bearing in mind. Do you concur with the results of our GreenGeeks review for WordPress? Share your thoughts with us in the comments section below!